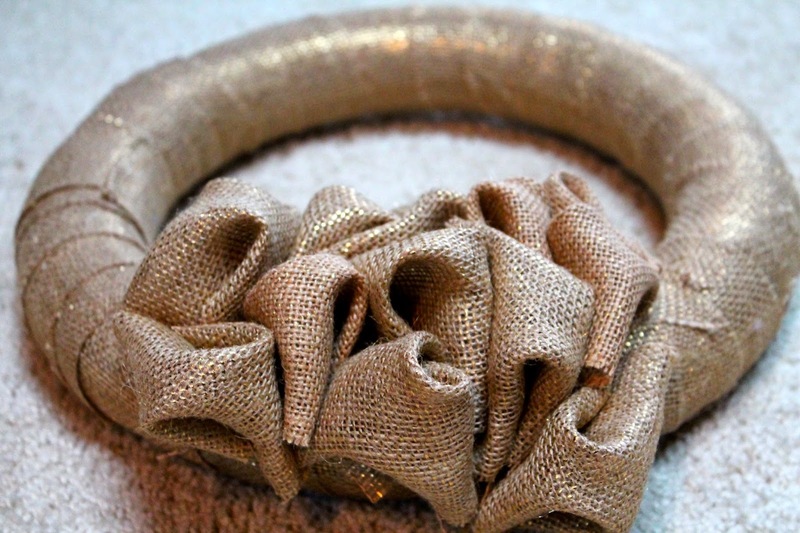 Even though Christmas has come and gone, I wanted to share a DIY for this burlap wreath. Although I chose to decorate this one with festive ribbon, but I've made others and decorated them with fabric leaves, felt and fabric flowers, and other colors to make them work throughout the year. 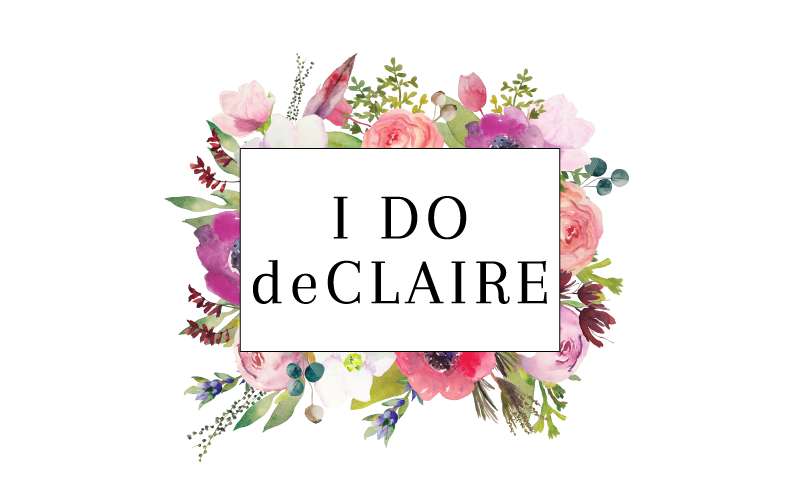 You will need a foam wreath, quilting pins, about 2 yards of your choice of burlap, hot glue gun, and any decorations you choose. 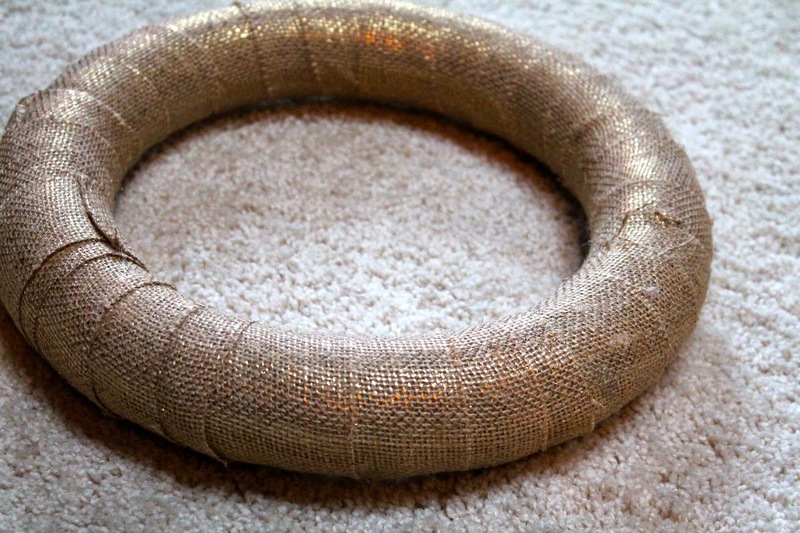 Cut long strips of burlap and hot glue it to the wreath. Careful to not press directly on the hot glue since it does go through burlap. Cut the rest of the burlap into 4-5 inch squares. 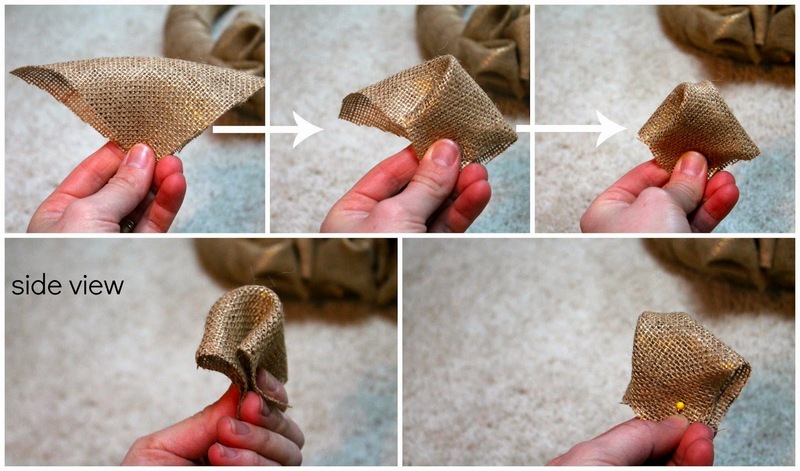 To form the ruffles, take a square and fold it in half to form a triangle. Hold it at the bottom by the two corners folded together. Fold one of the pointed edges to the front and the other to the back. 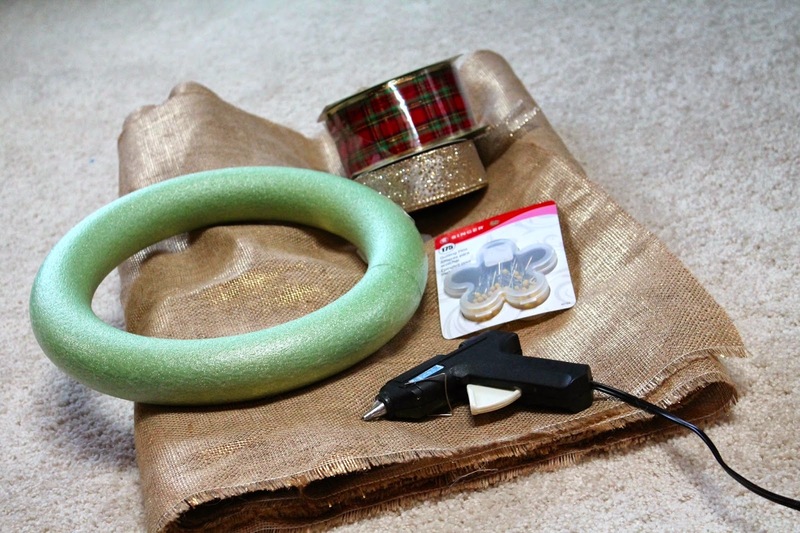 Insert a quilting pin at the bottom so it goes through all layers of burlap and stick it into the wreath. Continue this process until the front of the wreath is full to your liking. Add decorations and you are done! 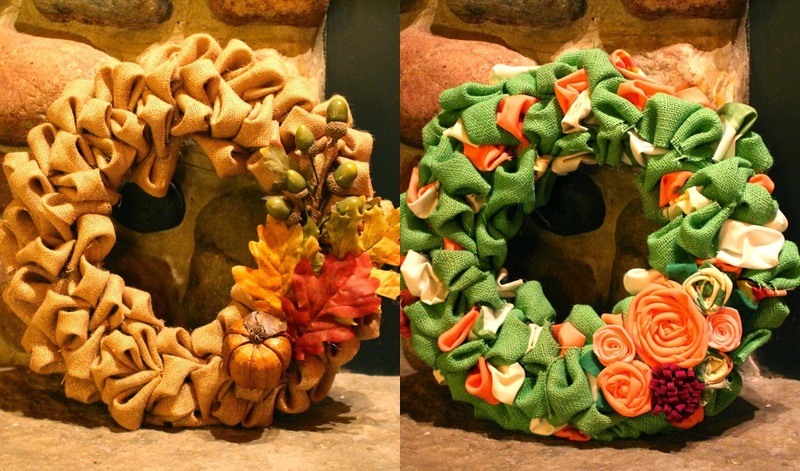 Here are some other wreaths I've made to give you an idea of the possibilities. I like this method although it takes longer because it allows for greater variation with the finished product and the decorations and is more sturdy. 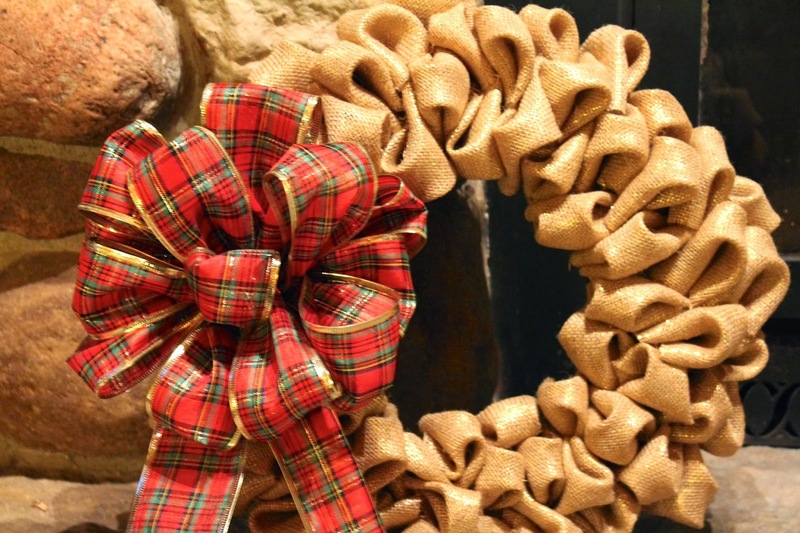 Because of the foam base, you can pin in some decorations and remove them later to switch it up for holidays or seasons unlike a wire base burlap wreath. I've even interspersed other fabric in the wreath for a different look. These make really great gifts for holidays or house warming presents, too! Two other variations I've made. 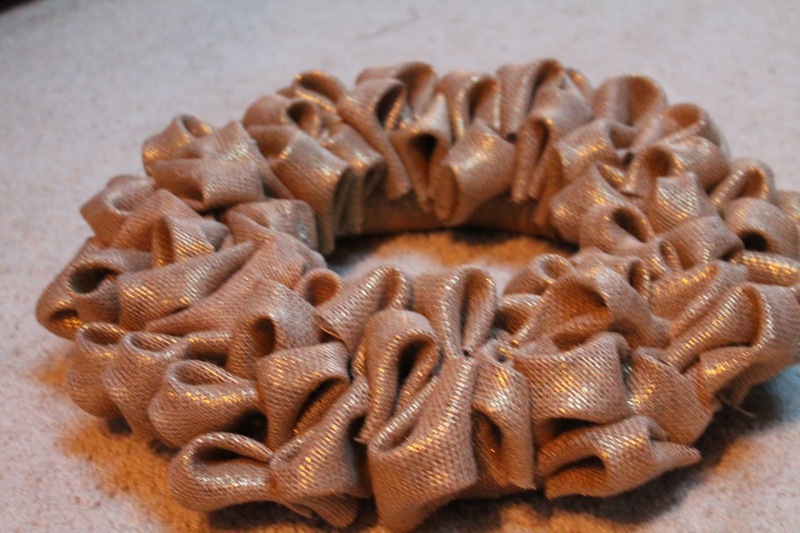 This wreath is adorable! Thanks for sharing the tutorial! Happy New Year! This is so awesome, you have mad skills. Very nice! And you're right, you can modify this to make wreaths for different seasons or holidays. super cute wreath, Have a great weekend. very nice idea...thanks for sharing.. 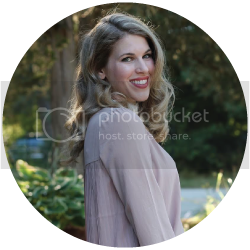 I love this, you create the cutest items for the home! That is so pretty! I wish I was crafty, but I am not at all! This is tooooo cute!! What a fun DIY! A burlap bubble wreath was one of the first wreaths I've ever made and now I am addicted to making all kinds of wreaths. Love this one!! This is so cute! Thank you for sharing this tutorial! Definitely something to keep in mind for the next holiday season! Happy New Year! This is adorable and I have seen them before and pinned. It looked like a lot of work for a begginer DIYer like myself though. Loved that you have made several ones for different holidays or seasons. You are very talented. 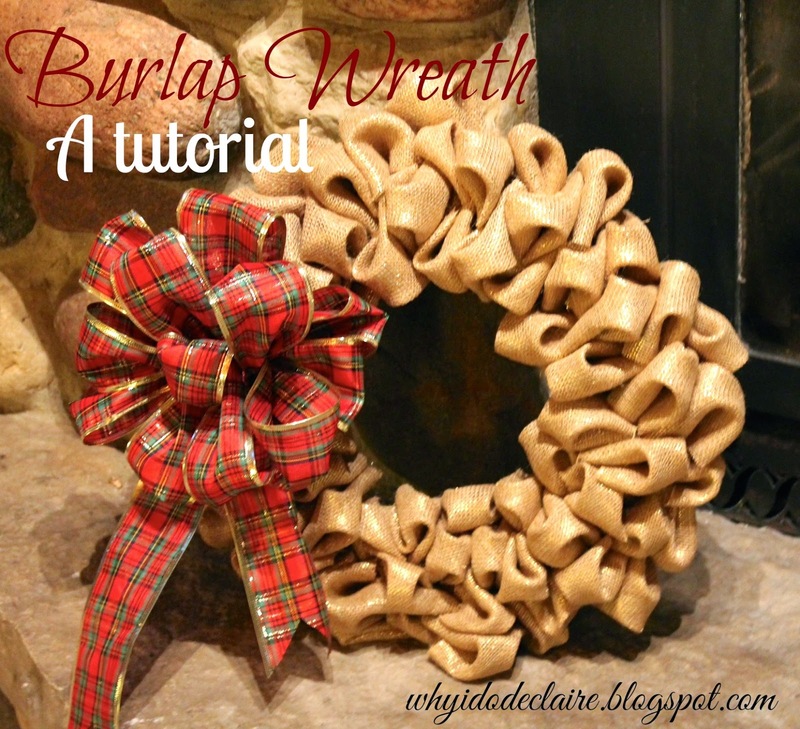 I love that you used burlap with a metallic sheen - what a pretty wreath and lovely holiday decoration you will have for years to come.